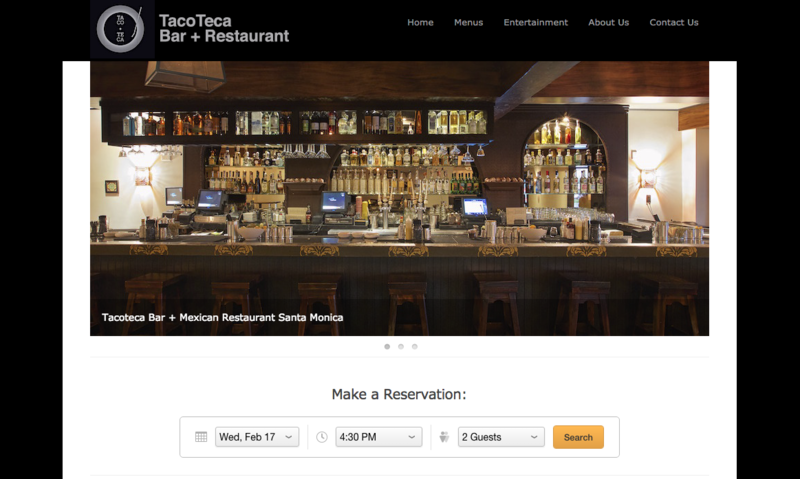 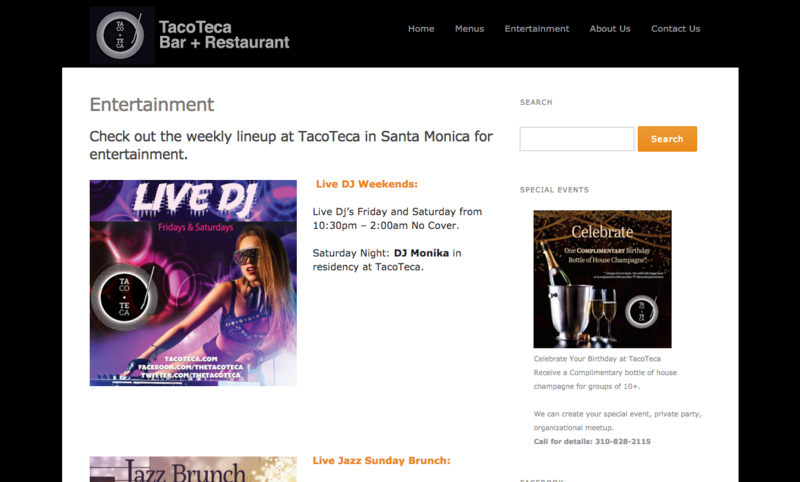 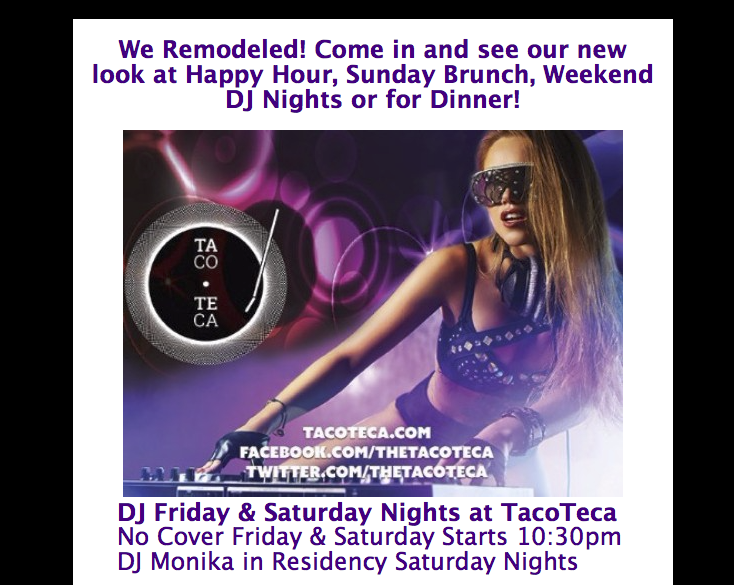 Establishing a rebranded digital look for a Santa Monica restaurant under new ownership. 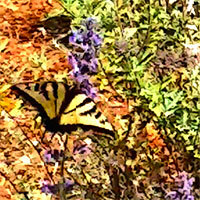 In addition retrieving accounts that were lost in the shuffle in the management change and establishing new ones. 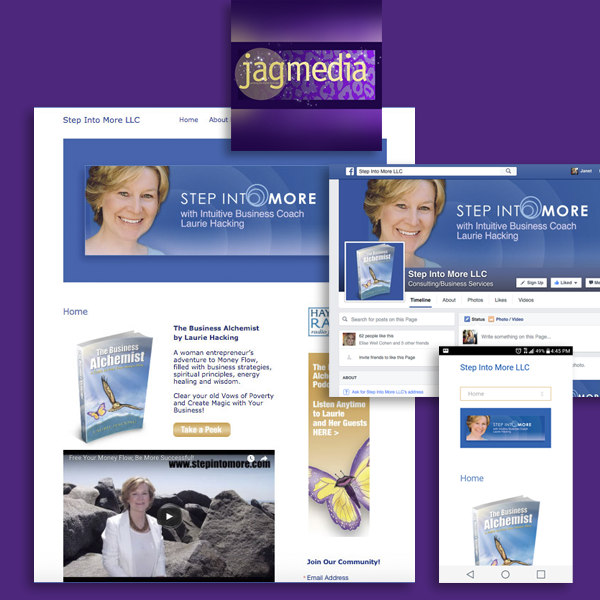 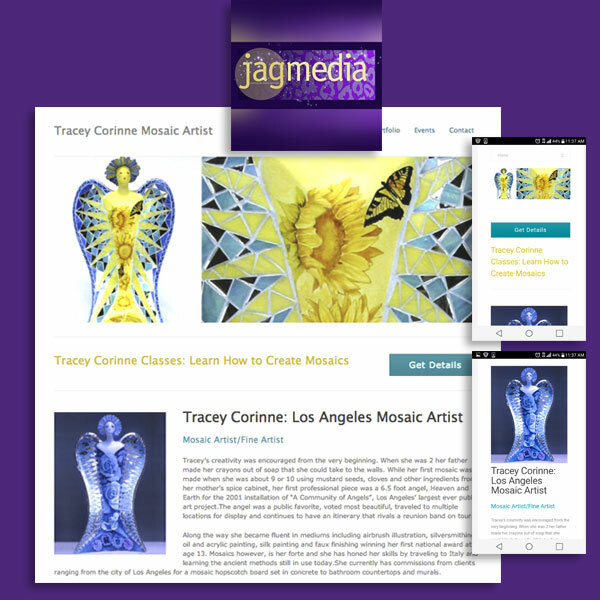 The previous website was built on a DIY platform with minimum flexibility and the new website created by JAGmedia took it to a professional, polished level, worthy of the restaurant. 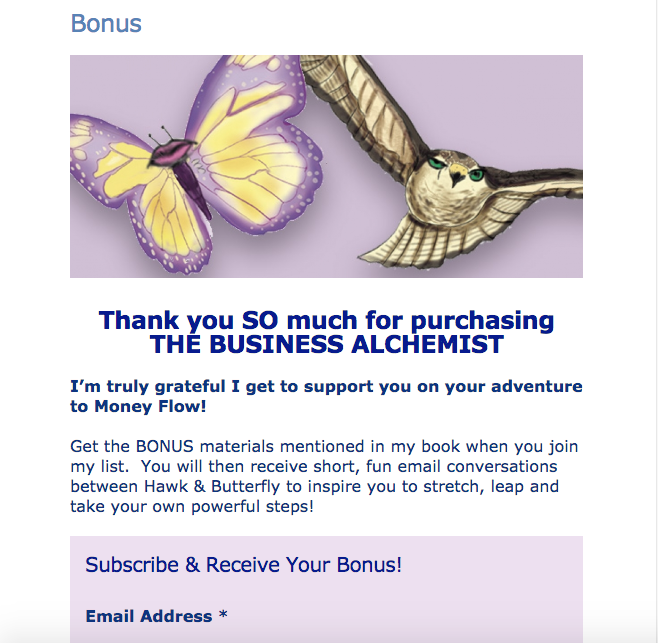 Creating customized email templates on the Mailchimp platform was next and included creating weekly emails .